You are here: Home / Blog / #266 – Bruce Jenner Church Signs and Super Drags: The Best a Man Can Get? 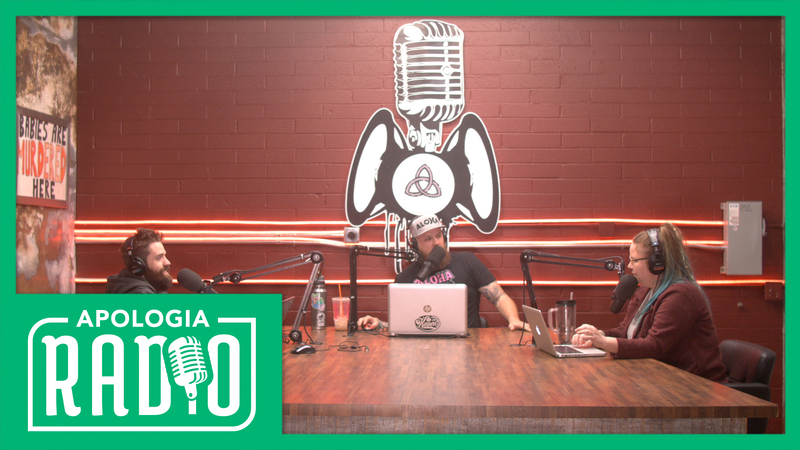 On this episode of Apologia Radio we discuss a pastor that made a church sign calling Bruce Jenner a man, a “transgender” man that lost his cool at a GameStop, a new Netflix cartoon called Super Drags, and the latest Gillette commercial that has recently created much controversy. You can partner with Apologia Studios by becoming All Access. When you do, you make everything we do possible and you get all of our TV shows, After Shows, and Apologia Academy. Sign-up today!